No matter what type of business you are, you will need to communicate with words. The words you choose can make or break whether you're talking at your customers or talking with them. We make sure copy follows your brand guidelines and tone of voice. These guidelines come from an initial discovery phase that tell you exactly who your customers are and how to speak to them. Our copywriters all have experience in writing engaging words for the web. 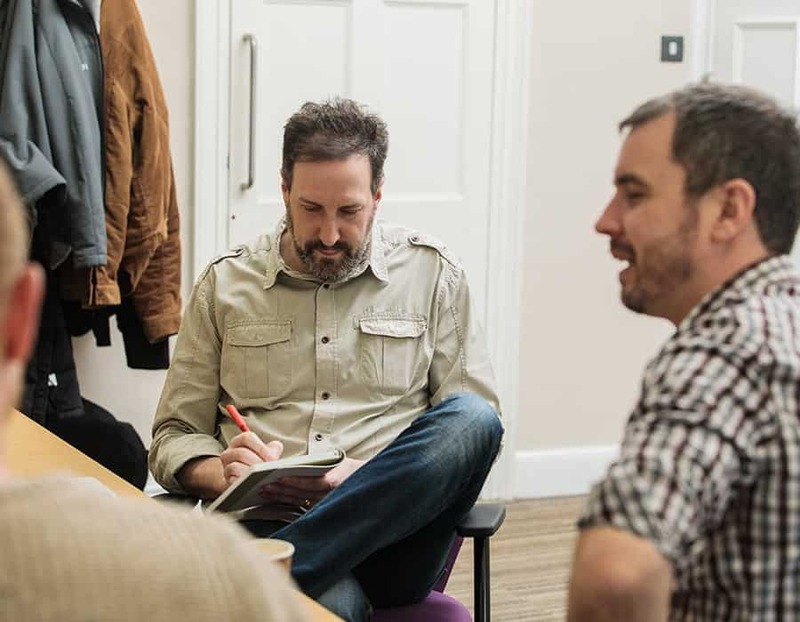 So, armed with the bare facts and an excellent brief, we'll show you how the right words, written in the right way can tell your story and sell your business. 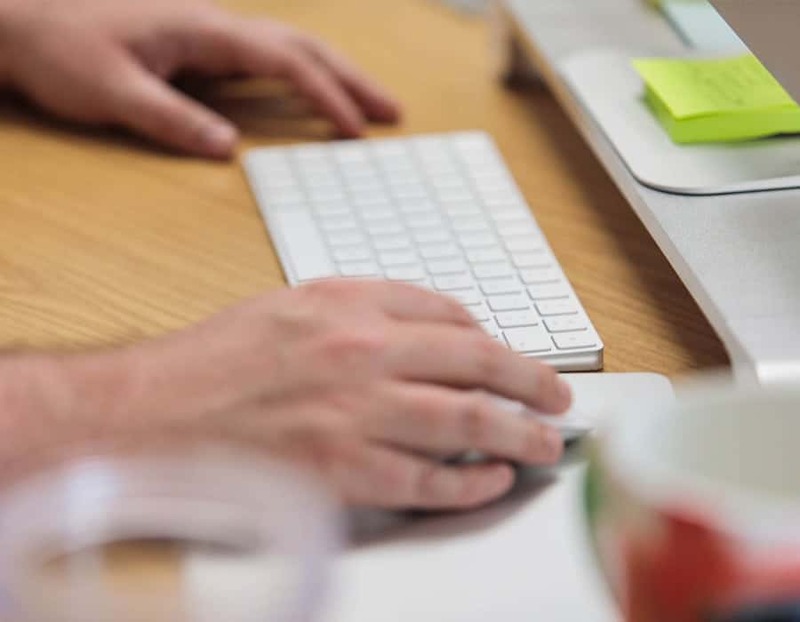 Our copy standards always work to meet your objectives, whether those are to generate clicks, tell your brand's story, increase email open rates or rank better in search engines. Never considered professionally written copy before? Speak to us and we'll give your project the tone and style it deserves to help engage and convert customers. With over 20 brands to their name, the V.Group website had become bloated and difficult to navigate. 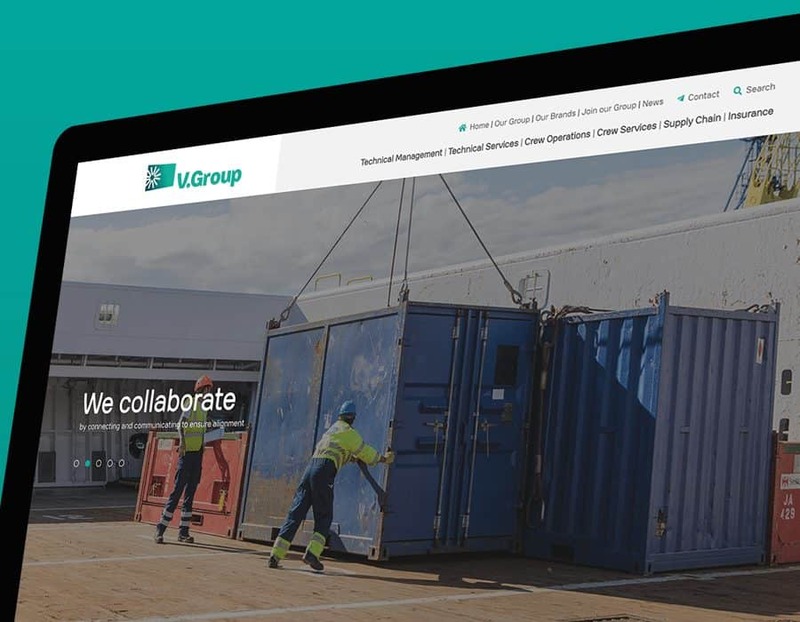 V.Group needed a new website to showcase the increasing number of marine support services they offer, as well as the brands that manage them. Across the new site’s 50+ pages, we were able to make the copy more focused, keeping it shorter, easier to read, and more dynamic. Though more direct in style, we were mindful the copy needed to be business orientated, connecting with V.Group’s target customer audience of ship owners and managers. 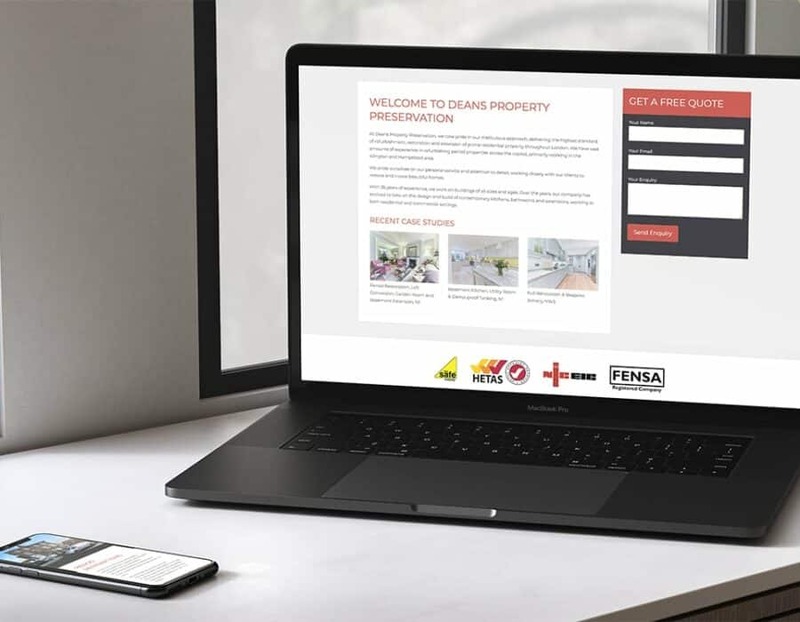 With their growing portfolio, Deans Property needed a new website that could effectively showcase their completed projects. We worked with Deans Property owner, Carsten Dean, to gather information on the areas of work and what was involved in each project. When writing them, we took care not to overload them with technical details, but give visitors a quick, easy and informative overview. We also added specific SEO keywords throughout each case study to help drive traffic to the new site. 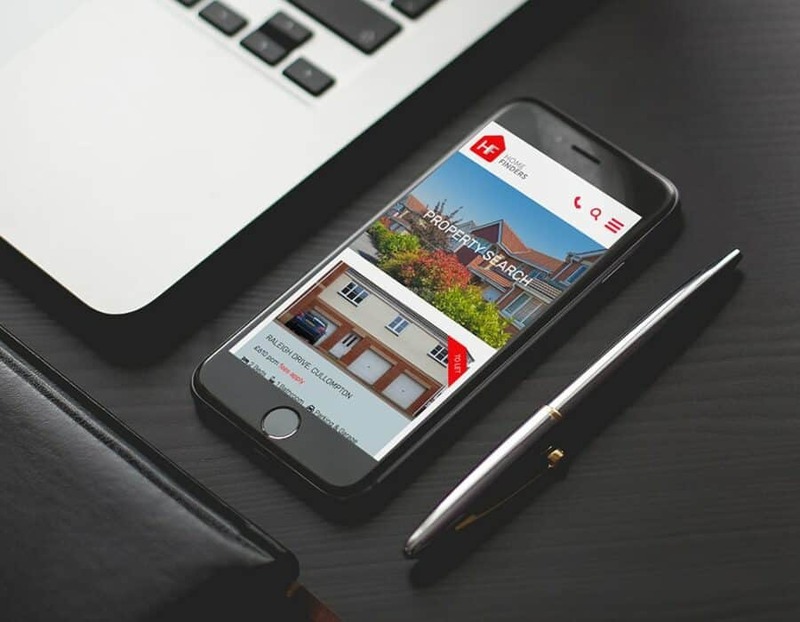 Although the main purpose of the website is to list properties which change on a regular basis, we also assisted with copy for the main pages on the website including the about pages and area guides. We had some issues with our current website and the Priority Pixels team were quick to respond and solve the problem for us. We will be using their services again. If you need high quality work delivered fast, then this is the place to go. 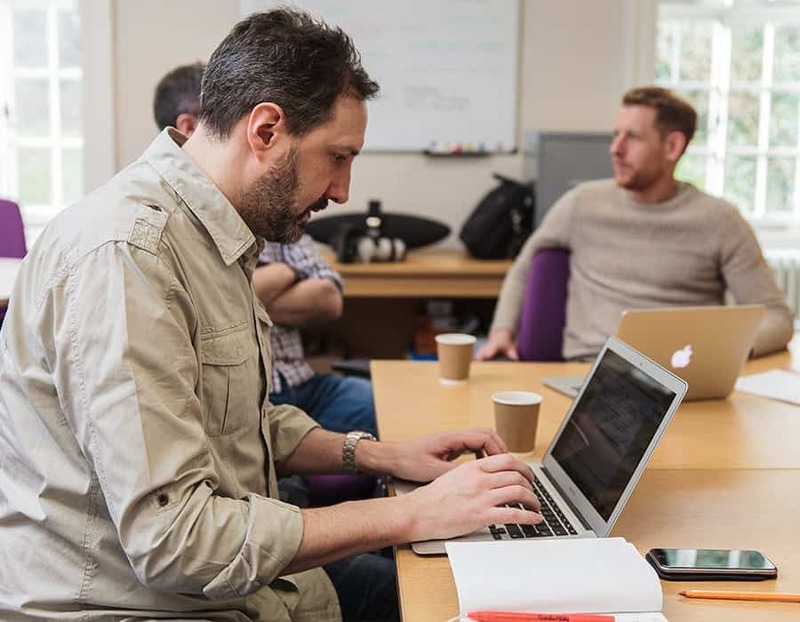 The team are a pleasure to work with, and have a full understanding of all digital requirements. Will definitely be working with them again.